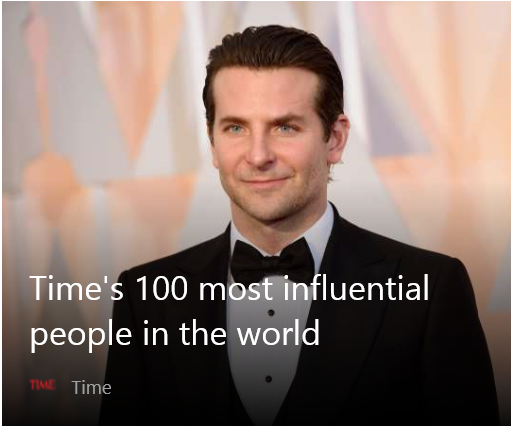 According to the Time 100, that guy from the Hangover movies is one of the most influential people in the world . . .